Book design secrets that will double your sales. These free tutorial videos on book design and publishing will save you tons of time and money... but only if you watch them all! Your cover is the most important thing to get right; and the easiest thing to get wrong. Cover design basics you don't want to screw up. The golden rule: "Be clear before you're clever." What does it take for a cover to qualify as good? Follow these best practices for a winning cover design. Most authors get EVERYTHING wrong. Fixing one or two bad choices could have a big impact. A great cover fits in, instead of standing out. Yours should be similar to, but better than, your competitors. These common myths and biases are the reason most authors fail. Make sure you don't get stuck here. These are the OLD videos - don't get left behind! Book design has changed a lot in the last three years - make sure to sign up for my NEW cover design tutorials. 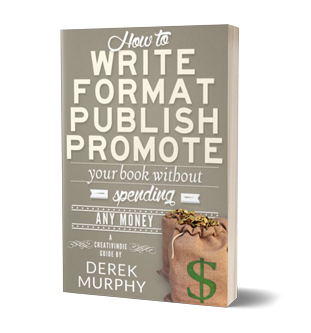 You'll also get a package of free starter templates and TWO free books to help you publish and launch a bestseller. 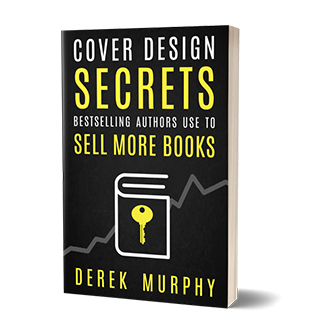 FREE GUIDE: Grab your free copy of Cover Design Secrets and learn insider secrets to book design that will cut your marketing budget in half. Not sure where to get started? Learn how how to write, publish and market your book on a budget... so you can make your FIRST book a bestseller!